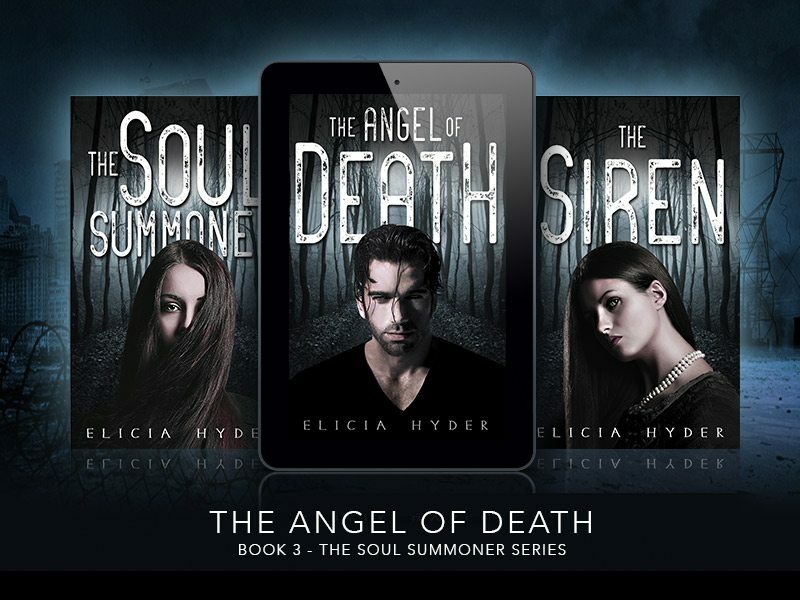 Book 5 of The Soul Summoner Series is being called “The most explosive book of The Soul Summoner series yet!” The book will be here in 16 days, and I can’t wait to share it with you! So how about a sneak peek? The entire first chapter is below! Have you pre-ordered it yet? I really can’t stress this enough: If you prefer reading eBooks on a platform other than Amazon (Apple, Nook, etc. ), please pre-order this book. I can’t guarantee it will stay on all platforms for long after its release. 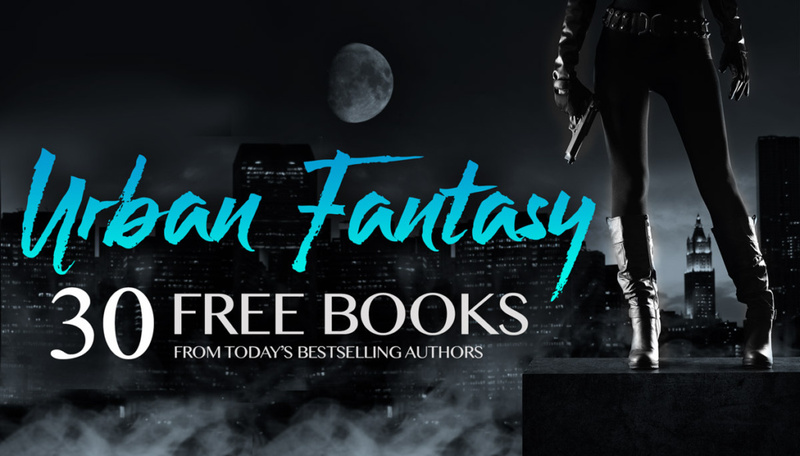 30 FREE Urban Fantasy Books this week! 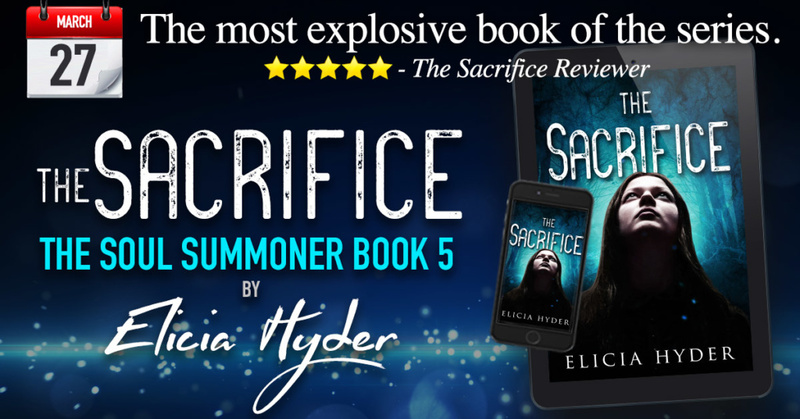 LOVE CONTEMPORARY AND URBAN FANTASY? 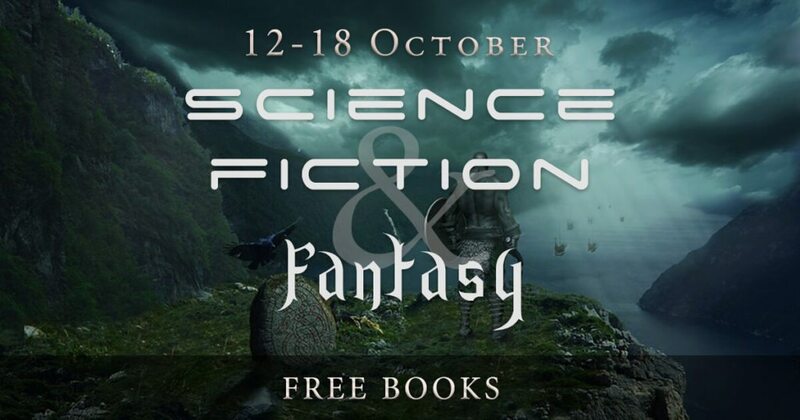 This week instaFreebie is giving away a hand-picked selection of fantasy titles from some of today’s bestselling fantasy authors. 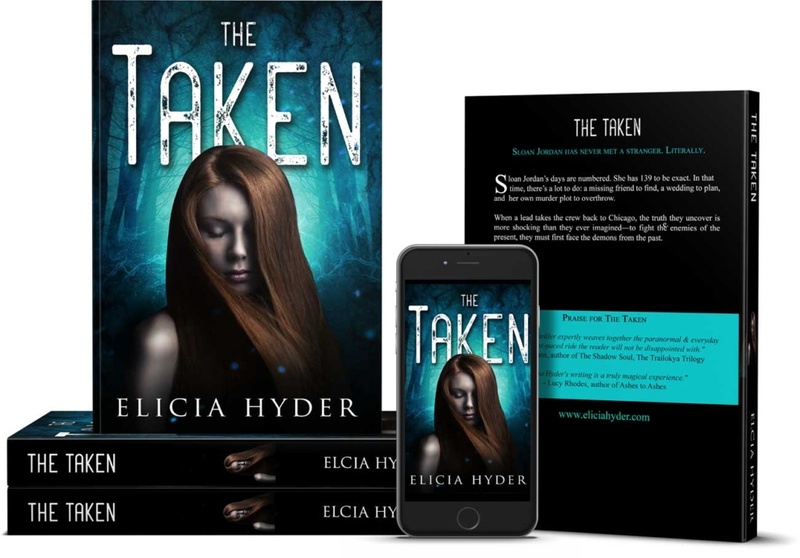 The Taken – Book 4 – is Here!!! “The Taken was even better than the 3 books before it!!! 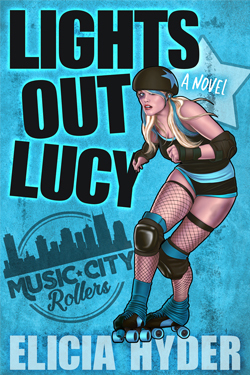 *Paperbacks will be available April 25th! 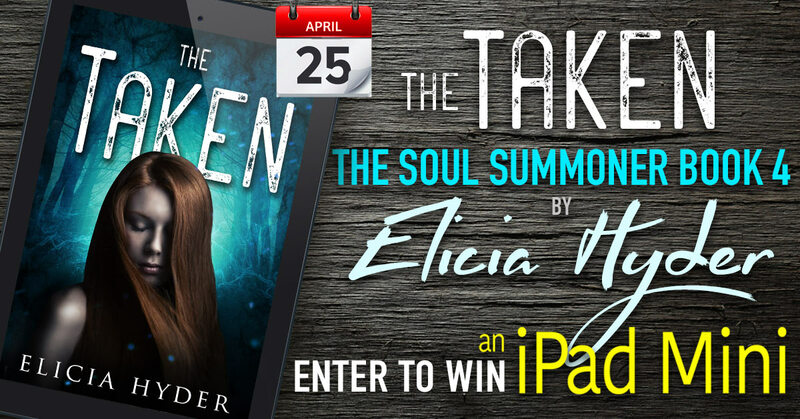 ENTER FOR A CHANCE TO WIN AN IPAD MINI! Read an excerpt from the new book! I have 5 more Soul Summoner Mugs! Who wants them? **All mug orders include an autographed bookmark and a matching stylus pen! While supplies last. Love Fantasy, Urban Fantasy, and SciFi Books? 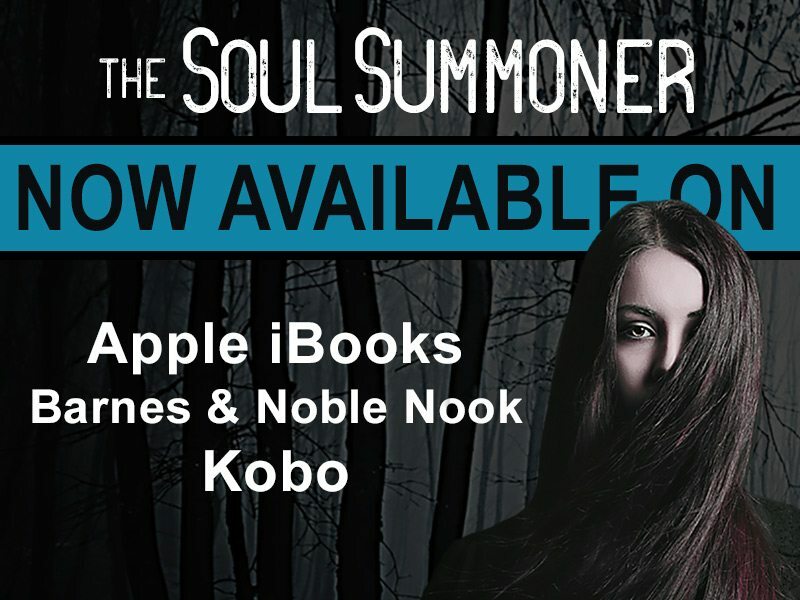 The Soul Summoner now on Apple iBooks, Barnes & Noble, Kobo, and More! The Angel of Death is finally here! The Angel of Death is coming! Pre-Order it now! 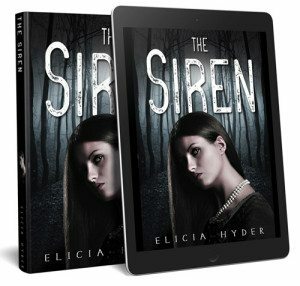 The Siren is finally here! The wait is finally over. 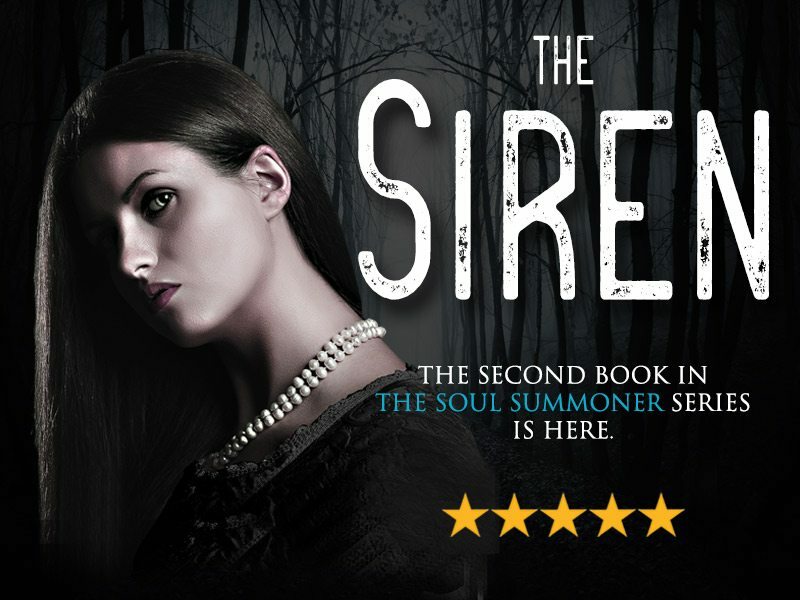 The Siren is live now! Sloan, Warren, and Nathan are back. All the missing victims of North Carolina’s deadliest serial killer have been found, all except Rachel Smith. When the FBI produces a photo proving Rachel is alive and well in Texas, one case is closed but another one is opened. Either this is a case of mistaken identity or there are more people than just Sloan Jordan and Warren Parish who seem to walk the earth without a soul. Along with Detective Nathan McNamara, Sloan and Warren travel south to find Rachel and solve the biggest mystery of all: determining who—or what—they really are. Get it now exclusively on Amazon! 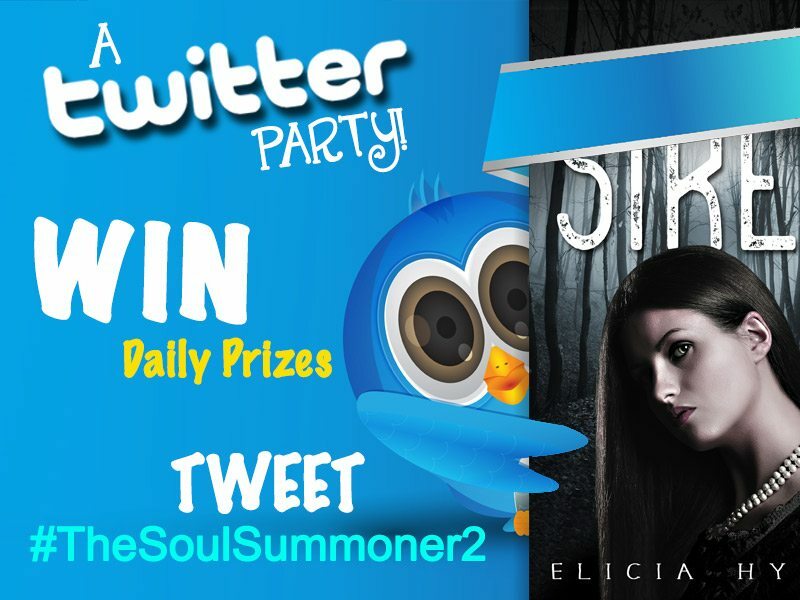 #TheSoulSummoner2 #TheSiren Twitter Party!!! Tweet to Win! Put on your party hats peeps! It’s time for a Twitter Party!!! 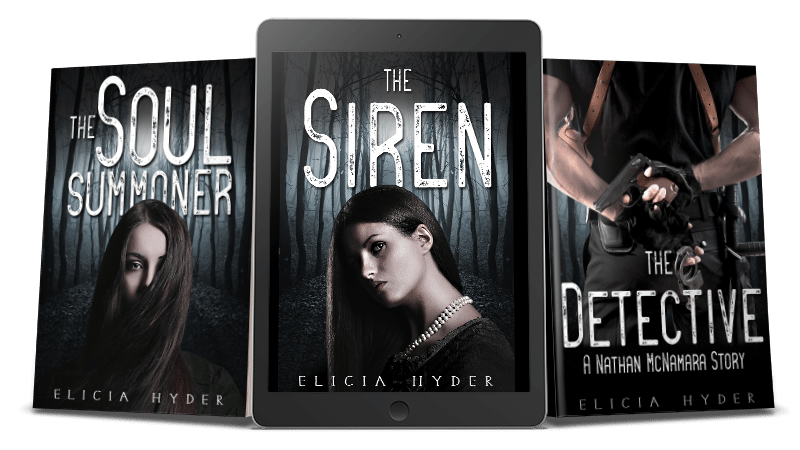 In case you haven’t heard…my new book, The Siren, launches TOMORROW (3-15-2016)! I’m so excited, I just can’t sleep! 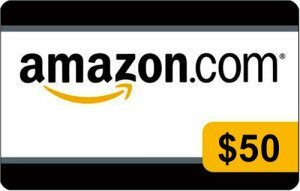 For helping me spread the word, I’m giving away one $5 Amazon e-Gift Card each day for the next 3 days! Entering to win is simple. Just TWEET or ReTWEET about #TheSoulSummoner2! Each day, I will pin a new tweet to the top of my Twitter page. Feel free to ReTWEET it! You can also make up your own or use the ready made tweets below! TWEET as much as you want about #TheSoulSummoner2. There’s no limit! The more you tweet, the more chances you have to win! BE SURE TO USE #THESOULSUMMONER2 HASHTAG. I will announce the daily winner ON TWITTER each evening. 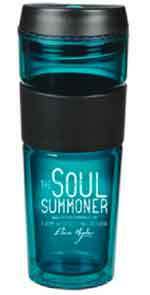 THE SOUL SUMMONER IS FINALLY HERE!!! THE SOUL SUMMONER is now live on Amazon! 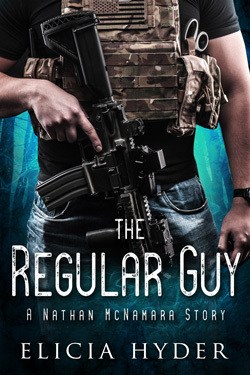 It is also available in the Kindle Unlimited library where you can read it for FREE! 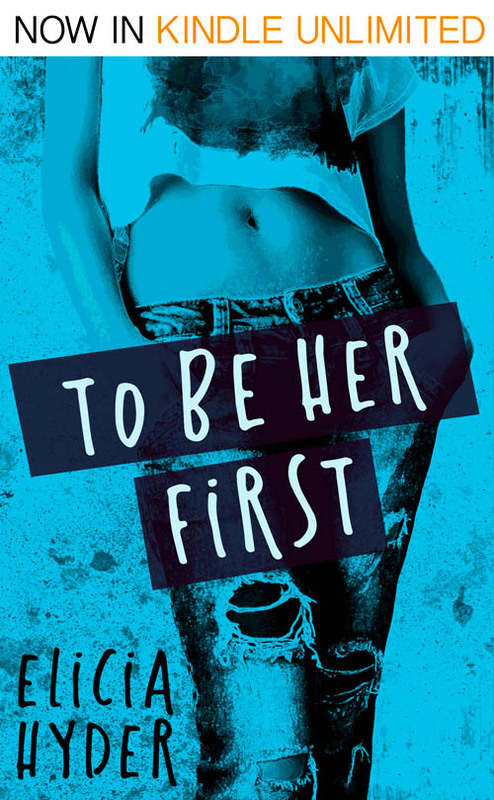 Blessed–or cursed–with a connection to the souls of others, Sloan Jordan can see the best in people… and the worst. For twenty-seven years, she’s kept her ability a secret, but eleven young women have been murdered in the mountains of North Carolina, and Sloan may be the only hope of finding their killer. She has just agreed to help Detective Nathan McNamara with the case, when a stranger—who is as alluring as he is terrifying—shows up at her doorstep with a dark past and another puzzling mystery: she can’t see his soul at all. 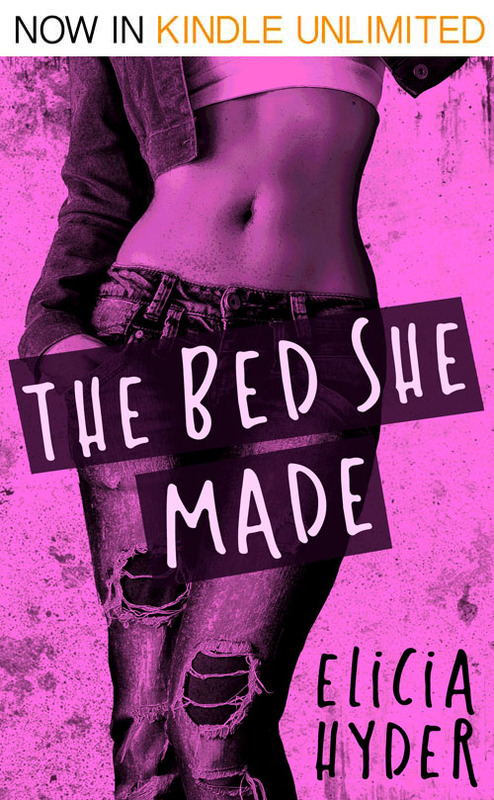 Now Sloan is on the hunt for a deadly psychopath with two irresistible men. One of them would die for her, and the other would kill to keep her safe. 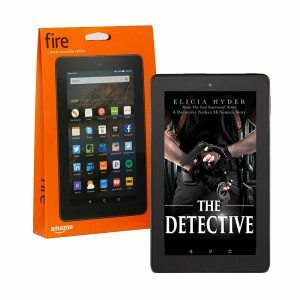 And, to make things even more juicy, I’m running a contest where you can win a free Kindle Fire. Full details are inside the book – along with a link where you can enter for free*. The contest closes on Friday the 13th (cue creepy music now!) – so if you want to be in with a chance of winning a Kindle Fire, check out the links above and grab your copy ASAP. You can also enter to win a $25 Amazon Gift Card and increase your chances of winning by spreading the word! *Important note: you do NOT have to purchase the book to enter the contest. Visit my Facebook page for details on how else you can enter (no purchase required). The Soul Summoner Giveaway Extravaganza! 6 Ways to WIN! 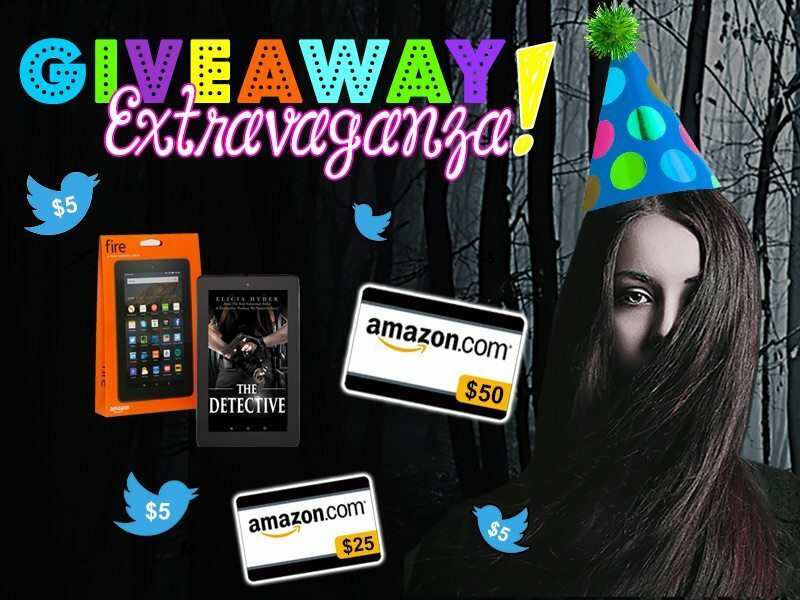 I’ve always wanted to use the word “extravaganza” in a post title and I think that doing SIX giveaways in one week qualifies! 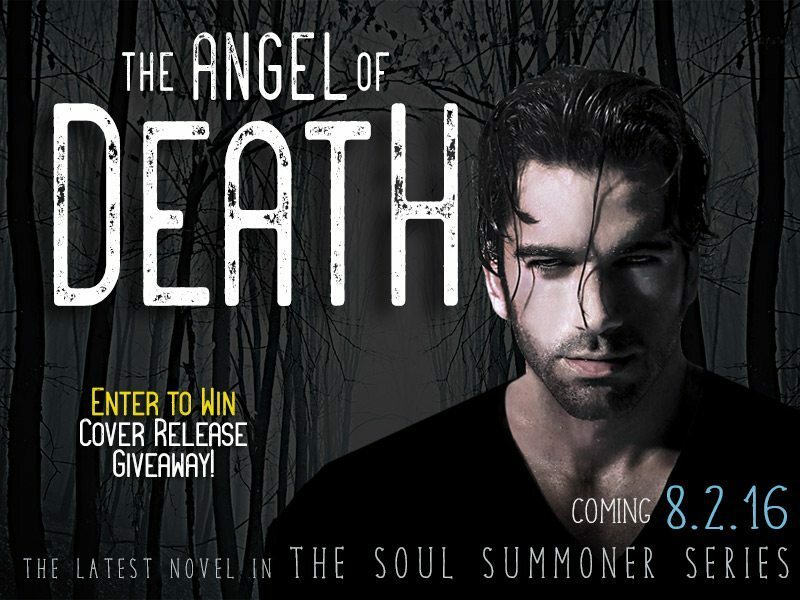 The Soul Summoner Release Day Giveaway!